>That’s where this young man spends most of his time. He’s a baseball player, you see. And a pretty good one at that. 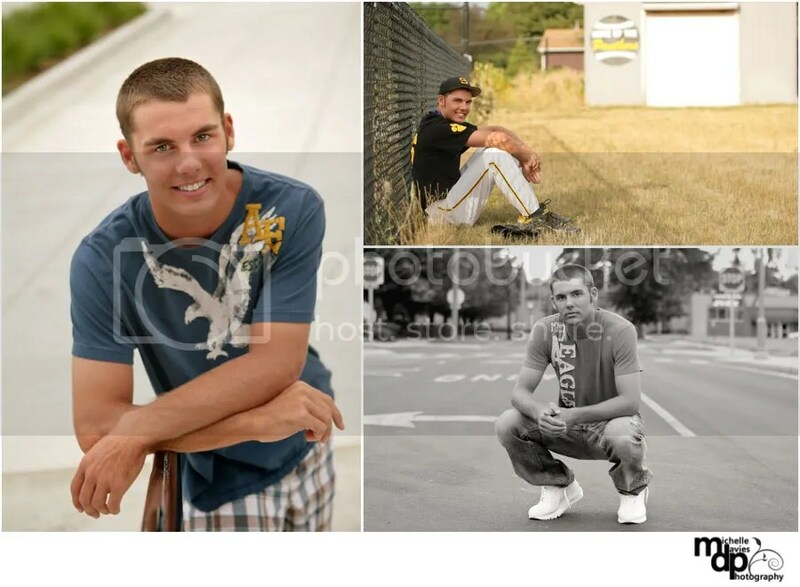 I was happy to meet him at the high school diamonds for some photos and then move downtown to the Tincaps stadium. 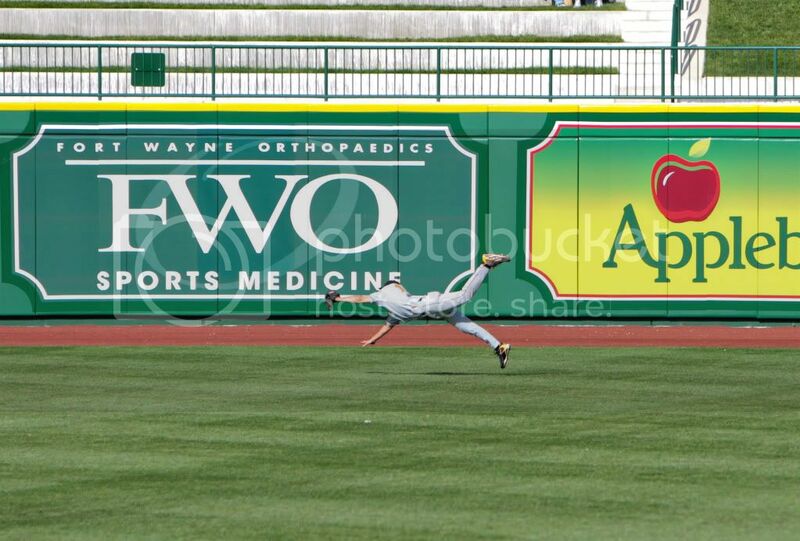 (I first saw him there where he made an amazing catch, it’s the photo below his sneak peek). Anyway, Mr. K has quite the personality: funny, smart and, as you know, athletic. Plus, he’s already working with younger kids. An all around awesome guy. I am sure that he thinks that I am one crazy photo-lady, especially after I convinced him to lay on a cross walk in the middle of the street! Gotta love a guy who will do anything for a photo! Anyways, I sure hope you like your sneak peek, K, there’s more photos to come. Lots more (sorry mom for making you choose!) Good luck in your senior year, I am sure it will be a blast! >Dang! He's cute! Great shots.